Right now Loom Bands are so popular with the kids and I know that my daughter likes them. 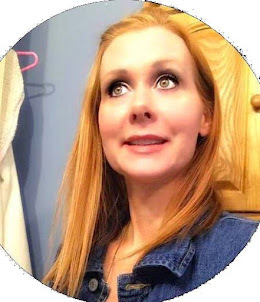 She still is a little young for them but I think if she took the time to sit down and try she would be ok. She is 5 and will be 6 in January but I think kids a little older lets say 9 or 10 they will be perfect. We still love these a lot and as I am working wit her she is getting better. We don't have a loom board so we do ours by hand. 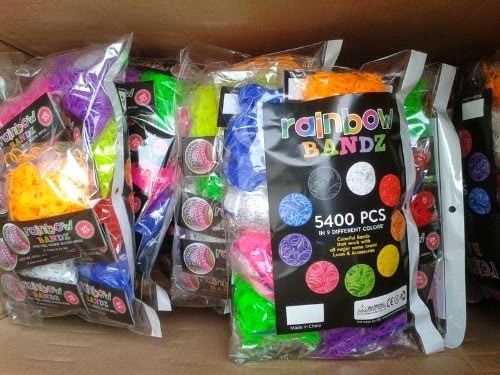 Rainbow Bandz Loom Refill Pack contains over 600 pieces of specially made colorful latex free bands. Each pack makes up to 28 “single” patterned bracelets which also includes C-clips to secure the bracelets created. It adds more to your rubber collections for more creative crafts. It’s fun and it potentially boost some worthwhile skills in kids and impart some growth and development benefits. 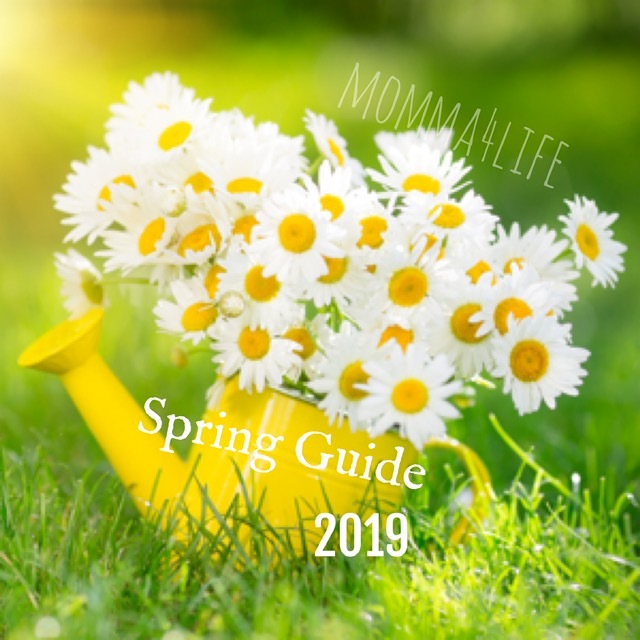 Instead of giving kids instant bracelets, it will be more beneficial to teach them important skills like focusing on tasks and following directions. Planning and deciding color combinations and patterns can further stimulate the brain creativity among children. Rainbow bandz loom refill pack is guaranteed to be of high quality, durable and super elastic that do not easily break. All elastic bands are 100% compatible with other loom brands. We make sure that the materials used for our rubber bands are safe – NON TOXIC, LEAD and LATEX FREE. 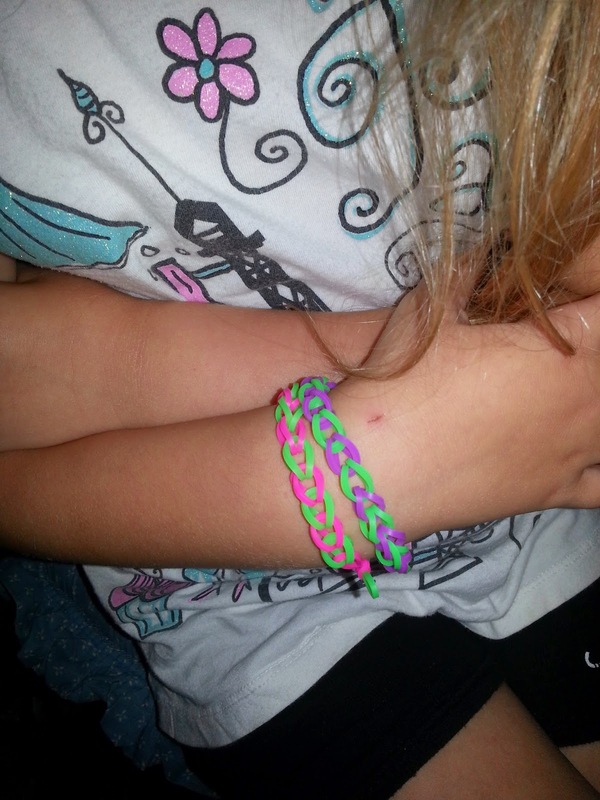 She loves making these bracelets and wanted to make more after this so we did later on. She wants to make them for everyone now and was super excited to organize them into different containers by the colors. These look so fun. Thank you for your review.